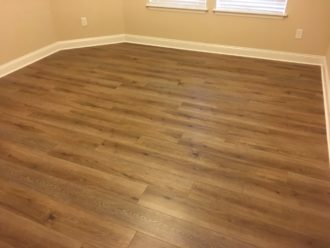 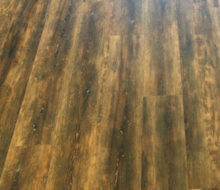 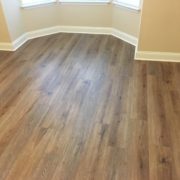 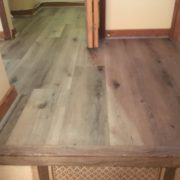 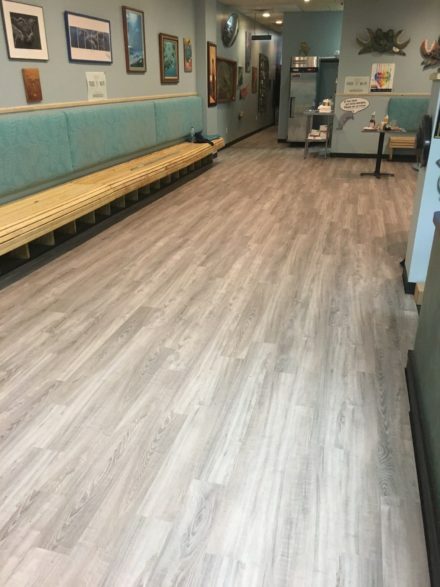 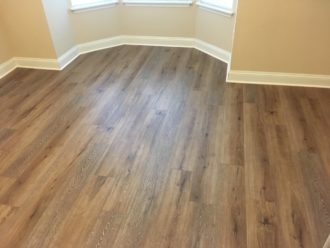 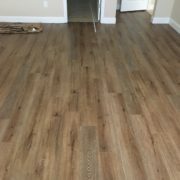 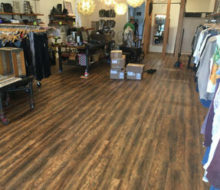 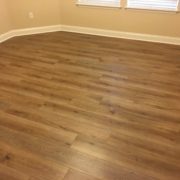 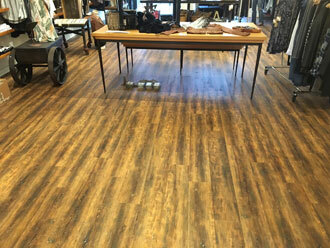 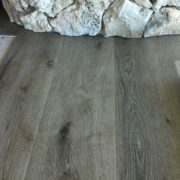 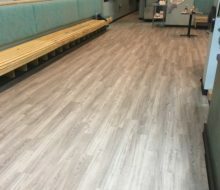 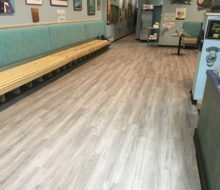 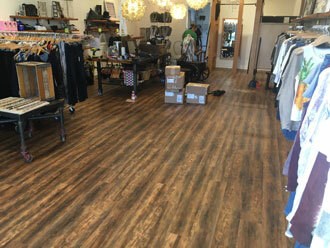 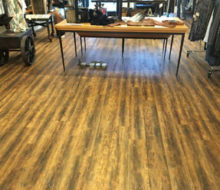 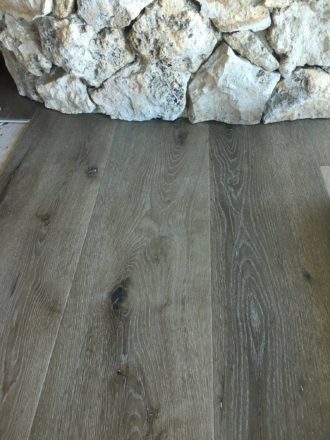 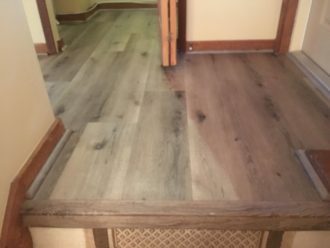 Luxury Vinyl Plank flooring provides the look and texture of real wood flooring, but costs less. 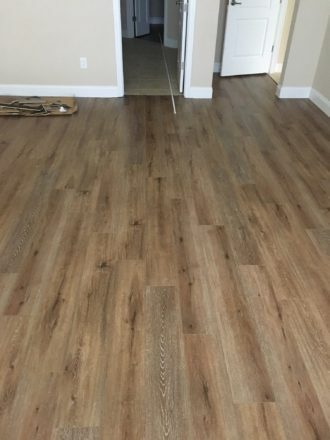 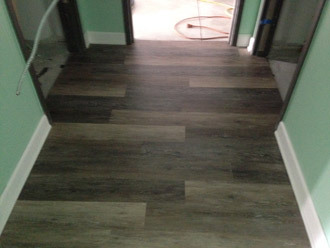 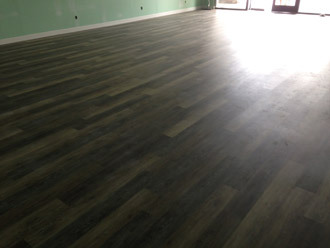 Luxury Vinyl Plank (LVP) flooring is waterproof so it can be exposed to moisture without worry. 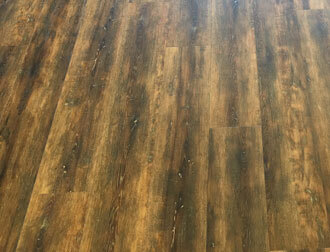 The surface of luxury vinyl plank flooring resists scratches, stains and wear. 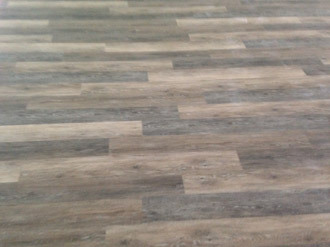 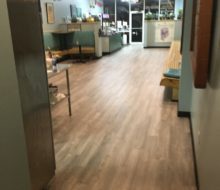 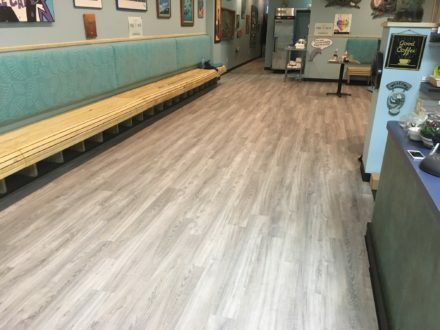 LVP flooring is easy to maintain – spills, dirt and smudges are easy to wipe up.